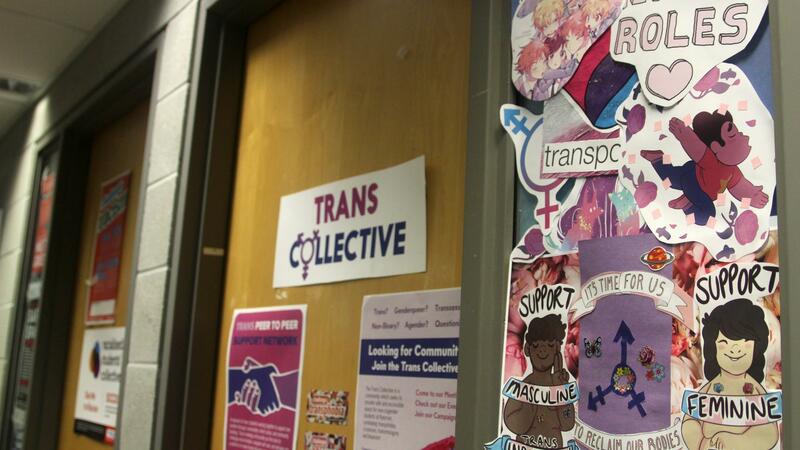 The Ryerson Trans Collective opened the door to their new office this month in room 213 in the Student Campus Centre. RyeACCESS has moved to room 202 to accommodate the move. Since their establishment in 2014, the Collective has been working out of the storage closet in the Centre for Women and Trans People. The move to a bigger space has allowed the Collective to offer new services. They now have a clothing exchange rack, where students can switch out old clothing for items that are gender affirming. Additionally, they have the space to hold volunteer meetings and the peer support network (without borrowing another equity centre’s office). “We’re very excited to have our own space to hang out, decompress, and socialize. Collective members have decorated it beautifully, and we can’t wait to hold more meetings and events in it,” said Trans Collective coordinator Gabriel Holt.